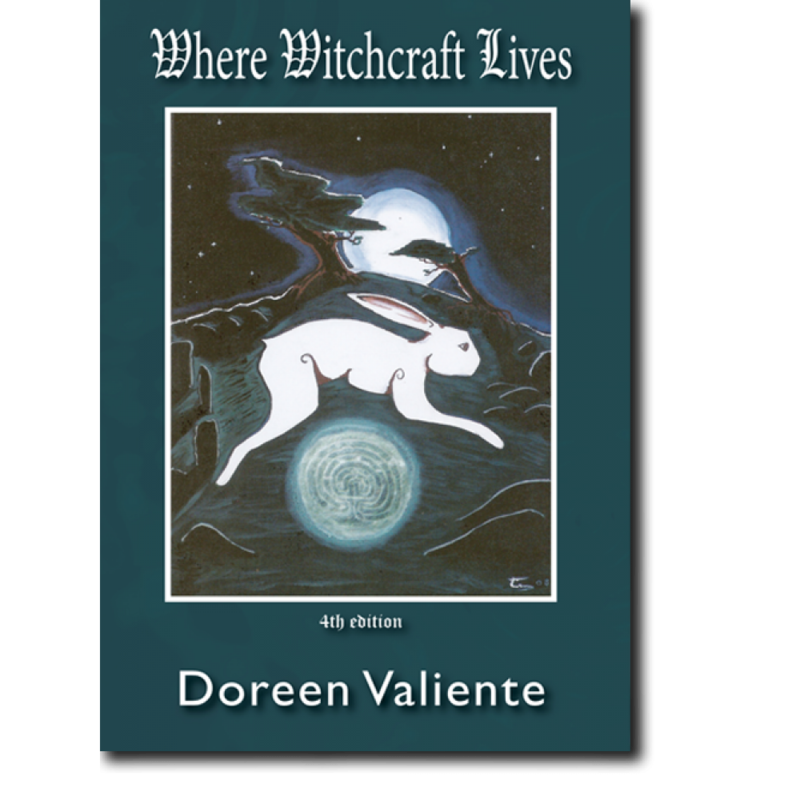 Paperback copy of Doreen Valientes very first book, "Where Witchcraft Lives", first published in 1962. This is the 4th Edition, published by CFPS Ltd.
Over the years we have received many requests for this book to be made more readily available so that is exactly what we have done. 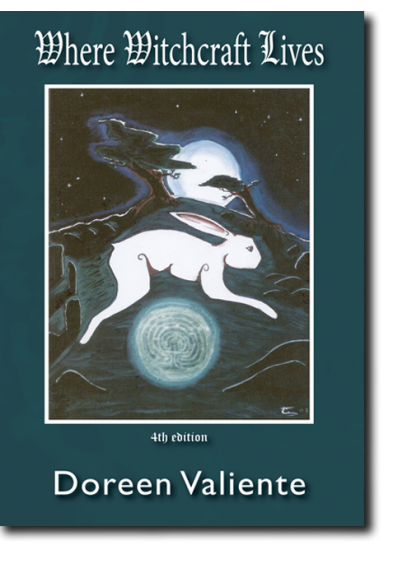 This little gem of a book, Doreen's first ever writing, should really be treated as an historical document. 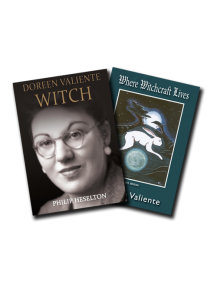 Doreen researches and presents many folklore and witchcraft practices which had hitherto been consigned to a hidden world. 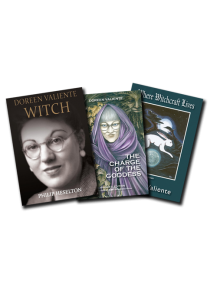 In the book Doreen describes herself as a "student of witchcraft" though at the time of writing she was a high priestess. 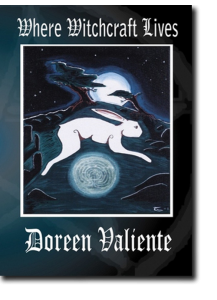 She never stopped investigating and honing her own craft. 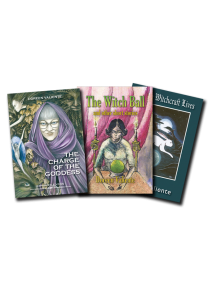 "I only just scratched the surface", she said to John Belham-Payne shortly before she died.